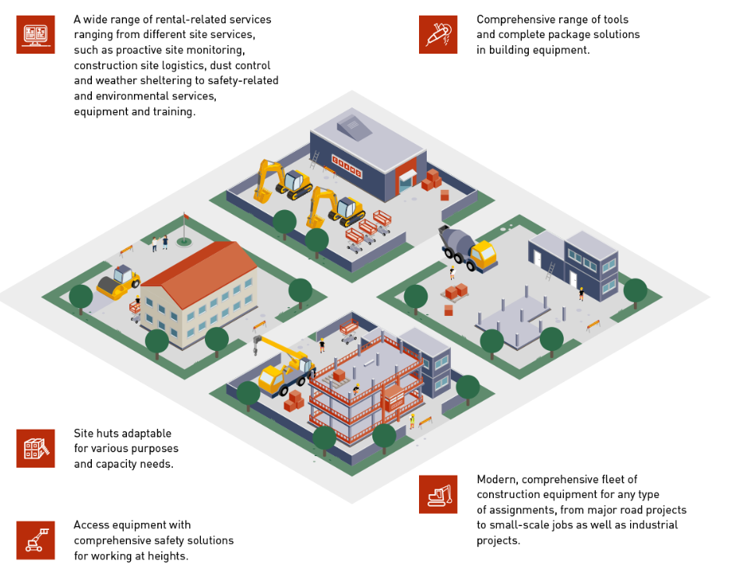 The services offered in Cramo’s Equipment Rental division consist of construction machinery and equipment rentals and rental-related services. 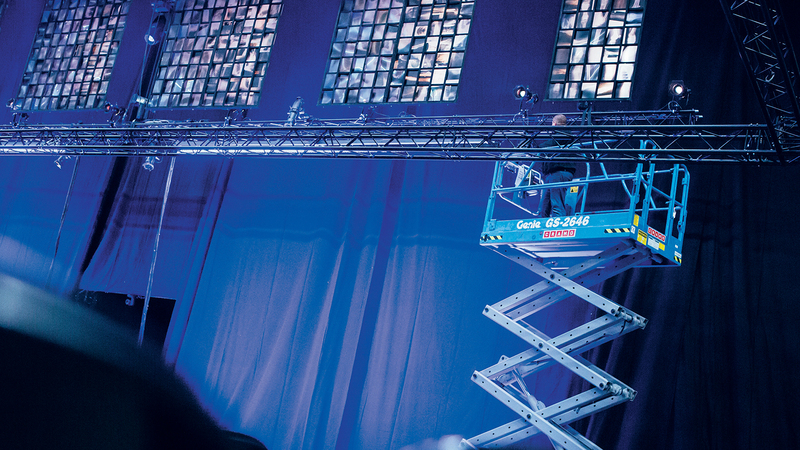 Through the Cramo Rental Concept, we supply our customers with anything from individual items to complete rental solutions. 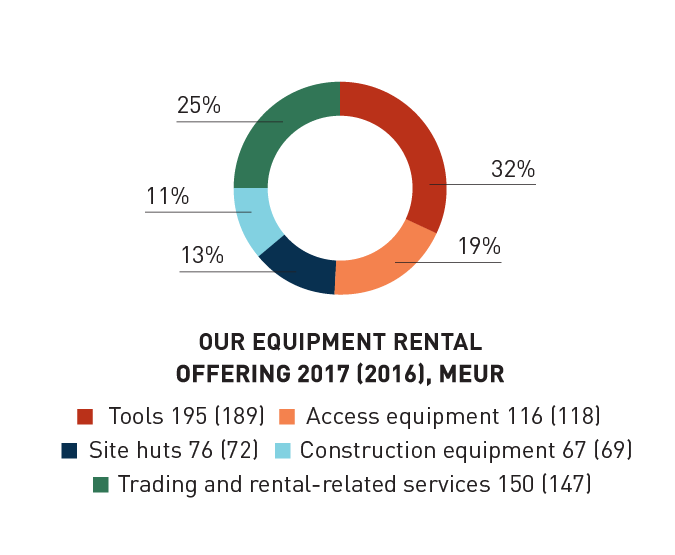 We are one of the industry’s leading providers of equipment rental services in Europe and aim to have a lead position in our chosen markets. We believe that digitalisation offers great opportunities to develop our business and have put a lot of emphasis on strengthening this area. Through digital solutions, we want to serve our customers better and offer solutions and services that meet their changing needs, such as the automation of routine tasks. Another example of digital services is our e-commerce solution, which makes equipment rental available to customers whenever and wherever they want.